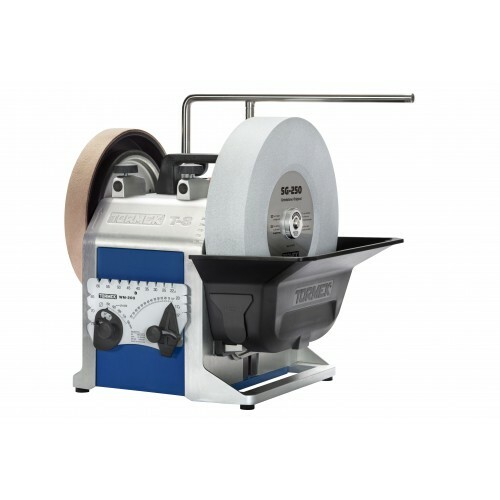 Tormek’s T-8 sharpening system is ideal for sharpening hand tools, knives, scissors, woodturning and woodcarving tools. It also comes with the new and improved SE-77 Square Edge Jig, which is optimal for creating a cambered shape on plane irons. Tormek’s innovative and characteristic drive system maintains a constant speed, even under full load, which is unique to all Tormek’s machine models. The Advanced Water Trough has been further improved with a screw lift for an easier fitting and a magnetic scraper for efficient cleaning. With the Tormek Original Grindstone, the user can sharpen all qualities of steel, including High Speed Steel (HSS). 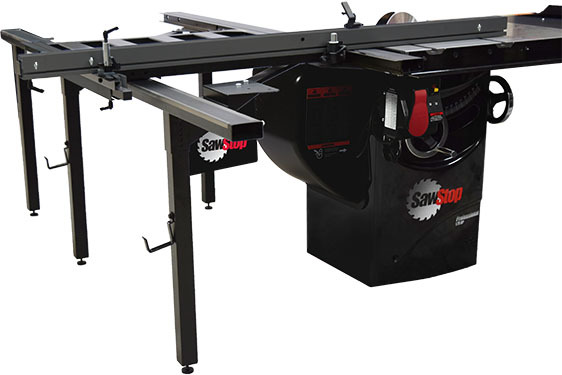 The SE-77 upgraded jig for square edge tools now has a movable side that allows for a fine adjustment to the setting, which ensures a 90 degree corner or the possibility to create a cambered shape. 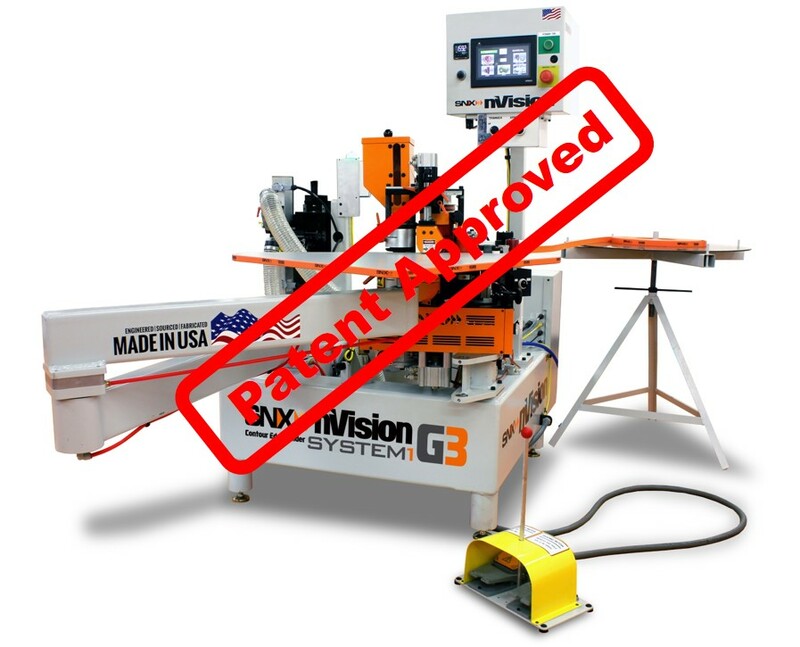 Included with the Tormek T-8: SE-77 Square Edge Jig, TT-50 Truing Tool, SP-650 Stone Grader, WM-200 AngleMaster, PA-70 Honing Compound, Tormek Handbook and DVD. The Tormek T-8 has a $699.99 MSRP and will be available in select woodworking locations and online retailers in mid June 2016. 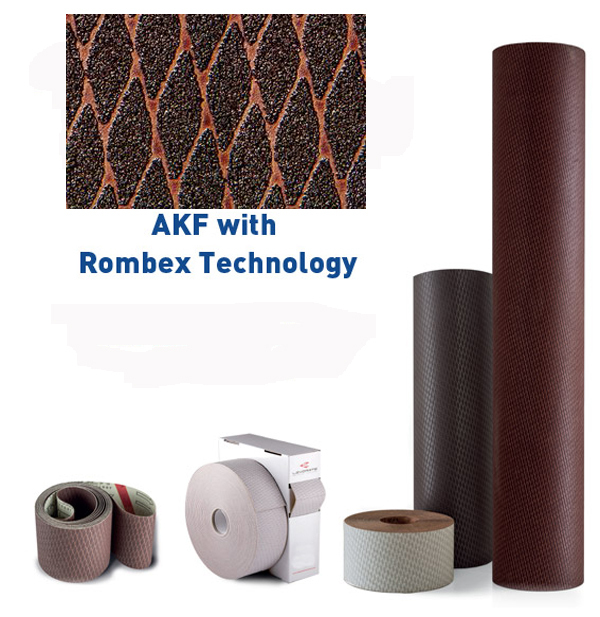 It is distributed exclusively by Affinity Tool Works, LLC, based in Troy, Mich. visit www.tormekus.com to find participating dealers and retailers.